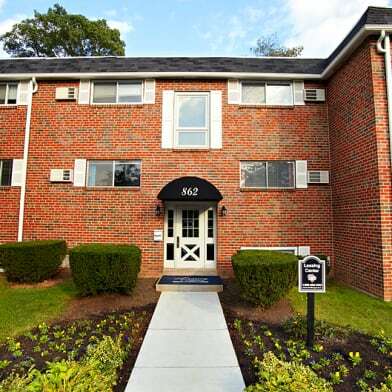 Two bedroom unit with laundry IN UNIT and off street parking, on the second and third floors of this sunny twin near Memorial Park and Montgomery County Community College. 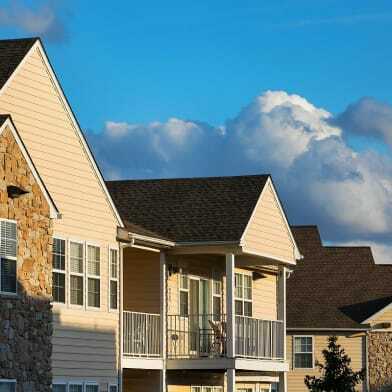 Close proximity to route 100 and 422. First floor tenant (not you!) is responsible for lawn care and snow removal, so you can relax and enjoy your new home without any extra work. Second floor unit offers eat in kitchen with new glass tile backsplash, side by side refrigerator/freezer with ice and water dispenser, electric stove, microwave, and pantry closet. (Cabinets have been painted fresh white with new hardware since photos.) Next is comfy living room with carpet (which has been replaced) and two closets. Spacious, large bath offers clawfoot tub/shower, vanity with storage, and stacked washer and dryer IN UNIT. Also on this floor is 1 bedroom at end of hall, and a large walk in closet/storage room. Upstairs is the second bedroom, a large, private loft attic space with charming original front window and additional side window for plenty of light and cross ventilation. There is a rod for clothes storage and a small crawl space for additional storage. Apartment is also freshly painted. 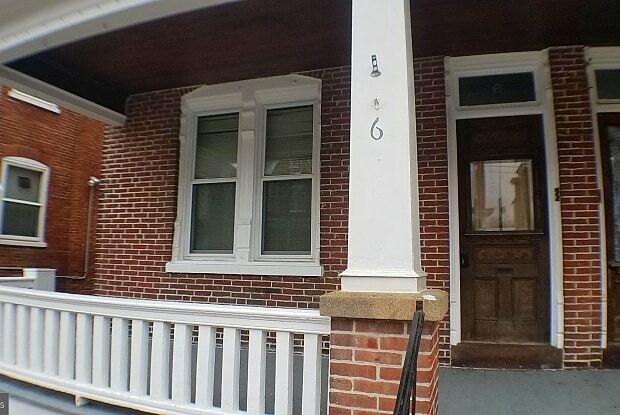 Quaint shared front porch, large shared rear yard which leads to the one parking space assigned to the unit. Non-refundable online application fee is $40 per adult (18 years and older), payable directly to the online screening service and includes credit check, background check and evictions/judgement check. Qualified tenants should have a credit score at or close to 600, good previous rental history, no evictions, judgments, or convictions. 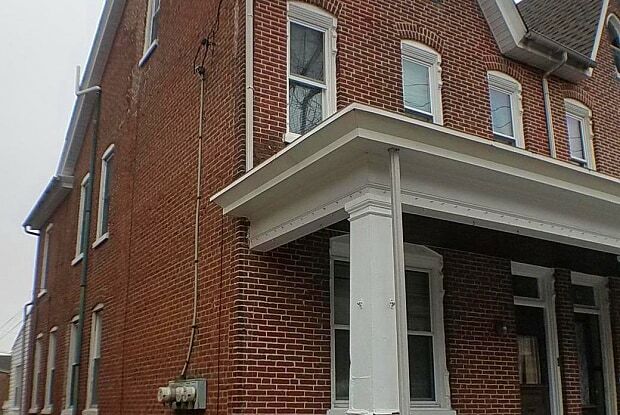 $3150 due at lease signing - $1050 first month rent, $1050 last month rent, $1050 security deposit. Non smoking building. No pets please! Have a question for 6 W 3RD STREET?